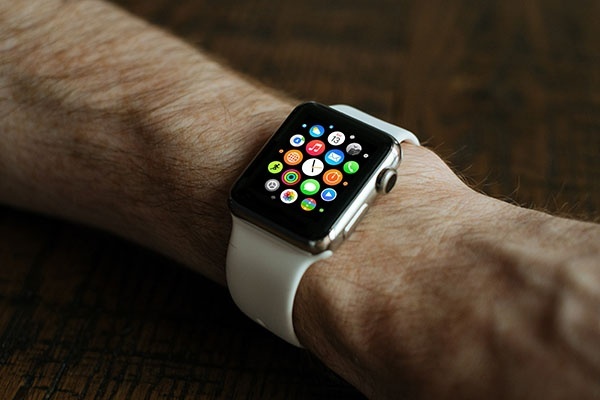 The Apple Watch as Business Tool? I have an Apple Watch since the first day and I do not want to miss it. There are two primary functions that I use it for - as a fitness tracker and an alarm clock. Could I live without one? Of course! It is convenient, but it is not as revolutionary as the iPhone was. But does it make sense to consider the Apple Watch for B2E scenarios? 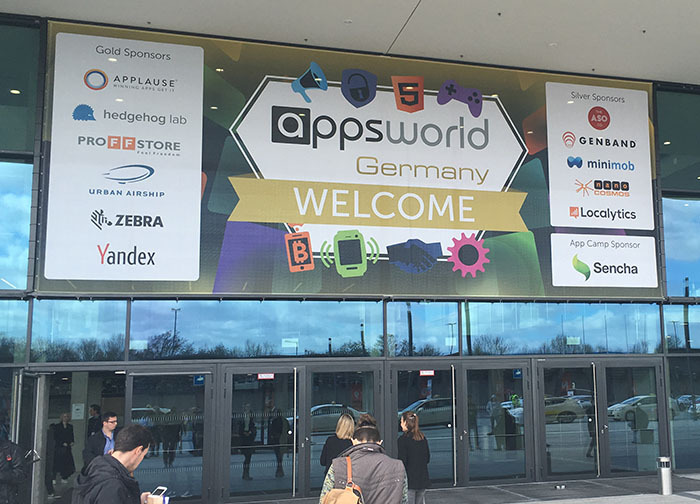 In April 2016 I visited the Apps World in Berlin. It is the first time I went to this event - I think sometimes that I am stuck too much in the SAP ecosystem - UI5, Fiori and the typical SAP solutions. I wanted to see what others are doing. As they had one track about enterprise mobility, this was the right event for me.